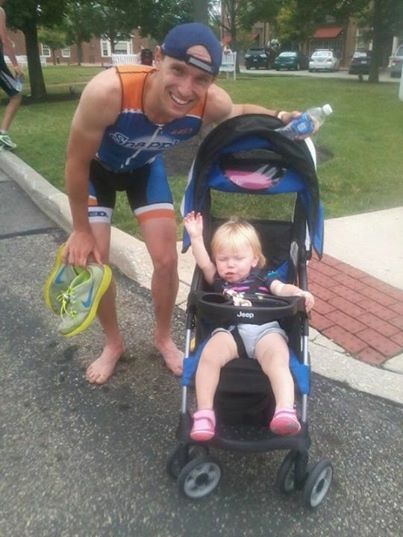 Welcome Pro Triathlete Adam Otstot from Williamsburg, VA, to the Luray Triathlon! 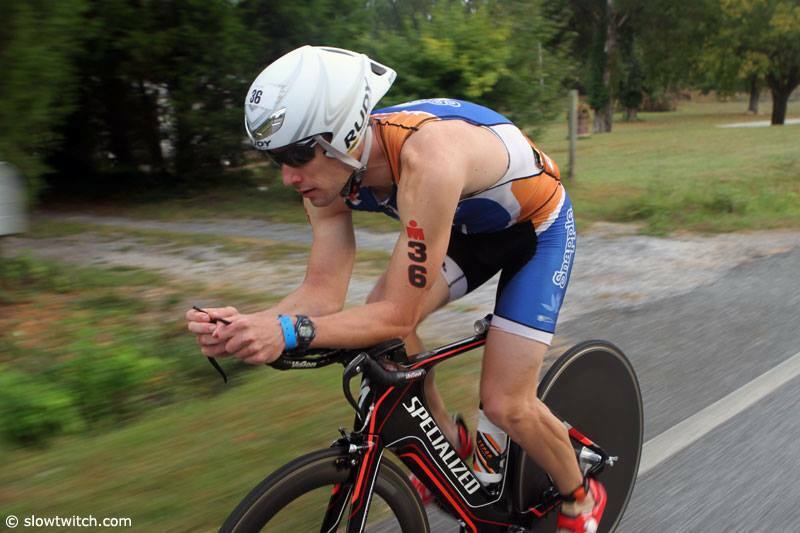 This will be Adam’s first time competing in the Luray Triathlon as he competes against a talented field for part of the $5,000 cash prize purse. 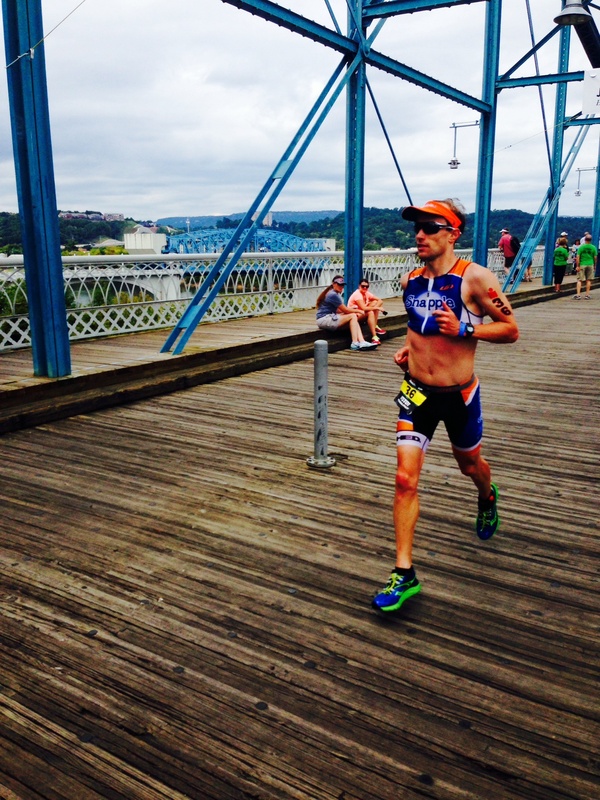 In Adam’s first two years as a professional triathlete, he has placed in the top 10 in every professional field. His goal for 2015 is to improve and start finding top-5 places instead. Let’s see if Luray can help him achieve that goal! After college I bought a bike to cross train during marathon training. Once I started cycling, I decided to give duathlon- then triathlon a go, and soon fell in love with triathlon. I was a 2007 ITU Long Course Duathlon Age Group World Champion, the 2011 USAT Long Course Triathlon National Champion, and finished as the first American amateur at the 2012 Ironman World Championships, placing 38th overall, and 9th as an age grouper. In 2013 I started racing pro, and I have been most proud of my consistency, finishing in the top 10 of every professional field I have competed in. 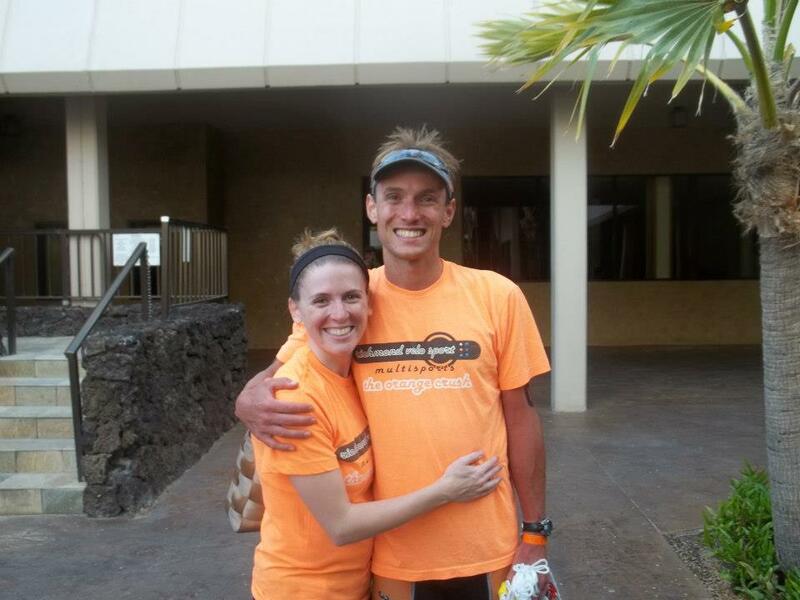 I currently race and coach for the Snapple National Triathlon Team. I am more balanced from a physical fitness standpoint. I was always aerobically very fit as a runner, but I have had to work extremely hard on my muscular strength and endurance to be competitive as a swimmer and cyclist. A: Honestly, the prize purse for both races was extremely attractive to me. Racing for higher stakes makes the race more meaningful. Knowing that a good performance could fund sport travel/expenses for another couple of months is highly motivating. A: As with any other race, maximizing my potential both physically and mentally is goal number one. You often can’t control what other people are going to do, and you certainly can’t control who shows up on the starting line. I will prepare as well as I can and execute a race plan that will optimize my chance for a great performance. A: Your training sessions should mimic the conditions you will face during a race. Practice at race pace. Simulate the terrain the best you can. Have a plan going into the race and be confident you can handle the challenges that plan may present. Practice good sportsmanship and have fun! 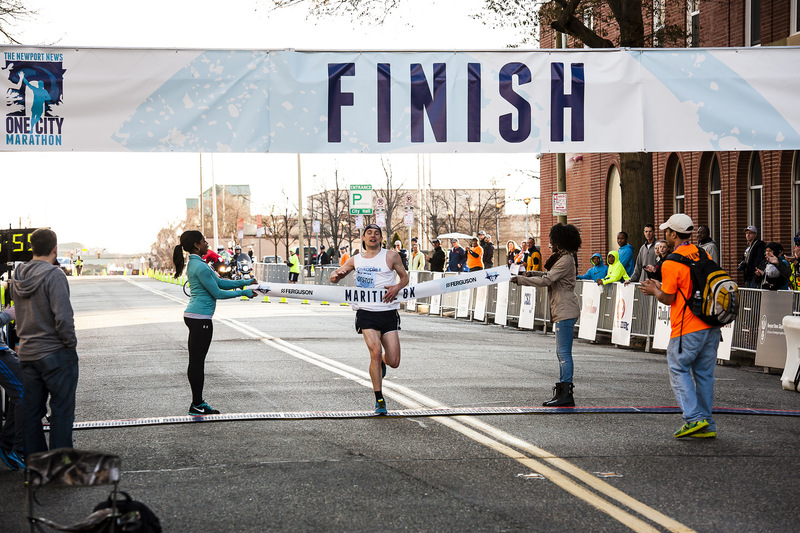 A: I will race the Patriot’s Half in Williamsburg, Virginia in September, and then things are a little up in the air. I would like to race the Beach to Battleship full distance race in Wilmington, NC, but due to some work commitments, I may have to find another option on another weekend.